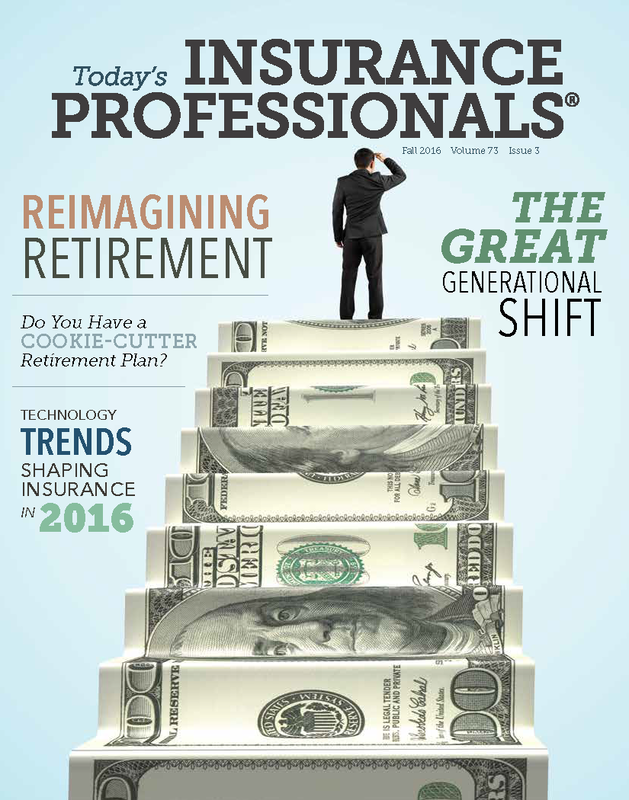 Submit Your News for "The Last Line" in Today’s Insurance Professionals. Have you had a recent job promotion? Do you have news from your local association you want to share? Do you want to discuss new insurance industry trends? Do you have a great photo from your local association meeting that you want to share? If so, here's your chance! The newly-created last page of Today's Insurance Professionals magazine - now named "The Last Line" - will allow members to communicate their own news with other members. Visit “The Last Line” submission form to submit your news for consideration. Is There a Leader in You? Click on an image above to view the issue in its entirety. 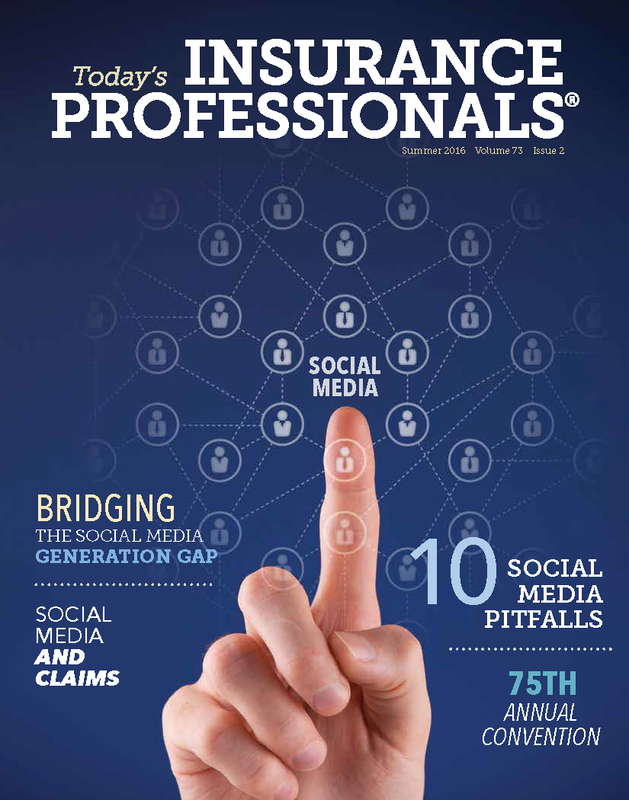 Today's Insurance Professionals - IAIP's industry magazine is published quarterly and is sent out to members and various industry professionals around the world. Subscriptions may be purchased for $15.00 per year through our online Store. Individual copies of past issues can also be purchased for $5.00 per issue. Contact the Director of Marketing at marketing@iaip-ins.org to inquire the availability of the issue you are interested in purchasing. Paid advertising is also available. You can choose from a variety of layouts and discounts for multiple ads are available. Click here for more information on advertising rates, deadlines and production requirements.